It doesn’t matter whether your process requires a light rinse or high impact, fully controllable wash cycle, Sealpump Engineering offer a variety of tank washing and CIP nozzle systems along with technical expertise to assist in selecting the most suitable product for your application. To complement our larger range of wash heads, Sealpump also offer the design and supply of automated tank washing systems. Such systems are key in achieving cost savings and improving process efficiency. 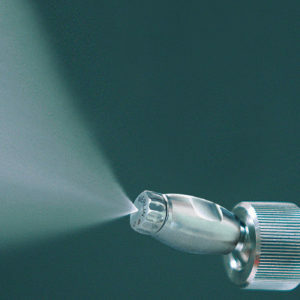 From stainless steel static spray balls to geared rotating nozzles; our range has the product for all projects. 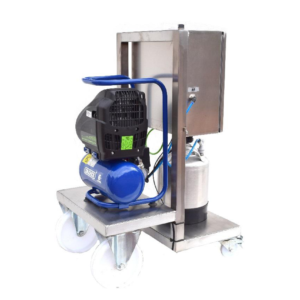 Our automated cleaning systems can include everything from water and cleaning chemical delivery system, including pumps and dosing units, a choice of manual stop/start controls or fully automated PLC controlled systems which can link into processes and have dedicated wash cycle time and programs, through to the correct spray head type. 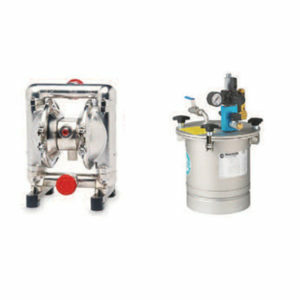 Sealpump has helped improve and solve numerous washing problems in many industries from rinsing out small glass jars and bottles to sanitising full scale tanks and mixing vessels by providing the correct solution.